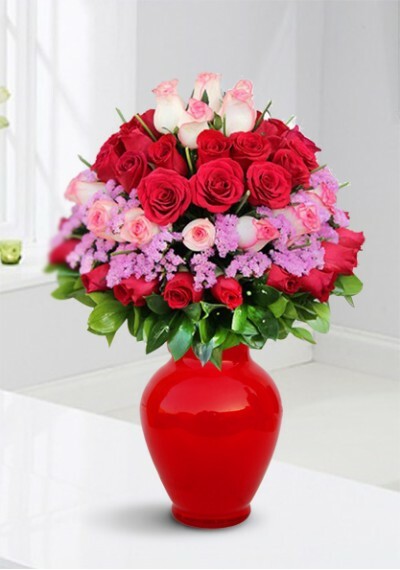 Send it to your mother, sister, girlfriend, colleague or friend to let her know she is gorgeous and she is important. 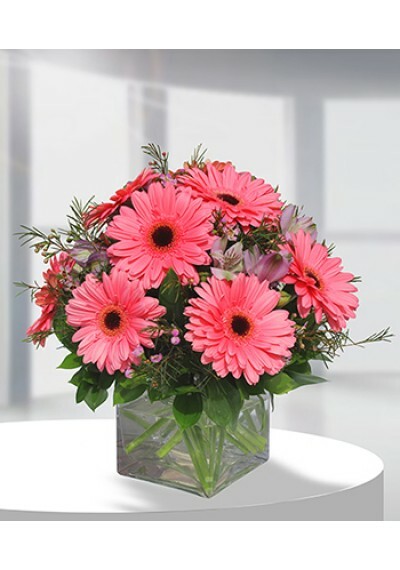 Standard size AED 249.75	8 Dark Pink Carnation, 10 Spray Carnation Pink, 10 Green Chrysanthemum, 4 statis pink. 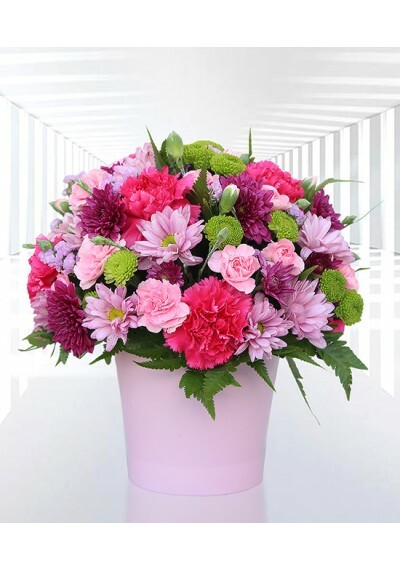 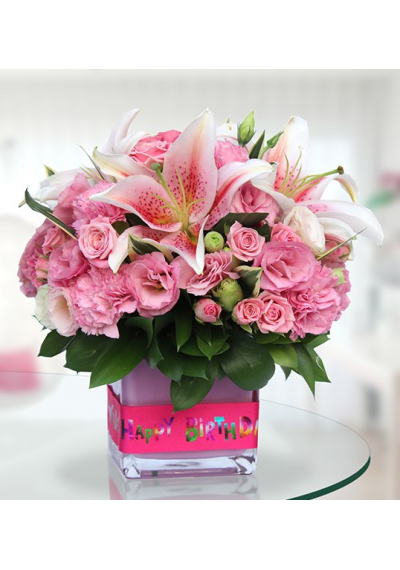 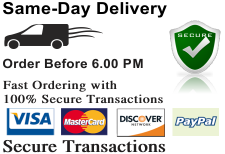 Deluxe size AED 279.75	11 Dark Pink Carnation, 15 Spray Carnation Pink, 15 Green Chrysanthemum, 8 statis pink. 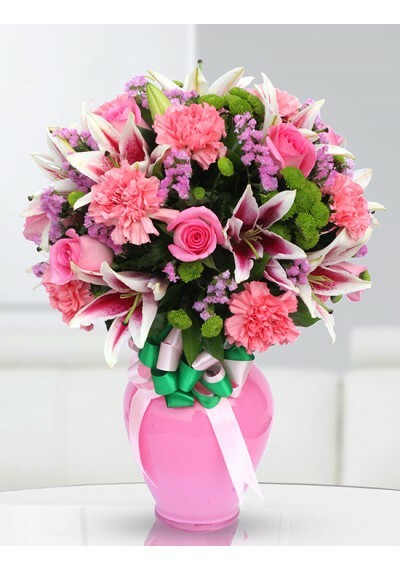 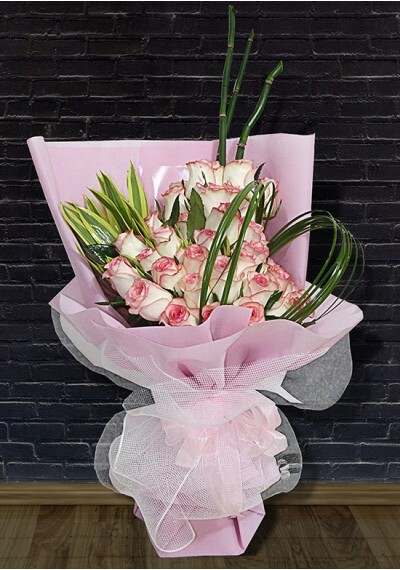 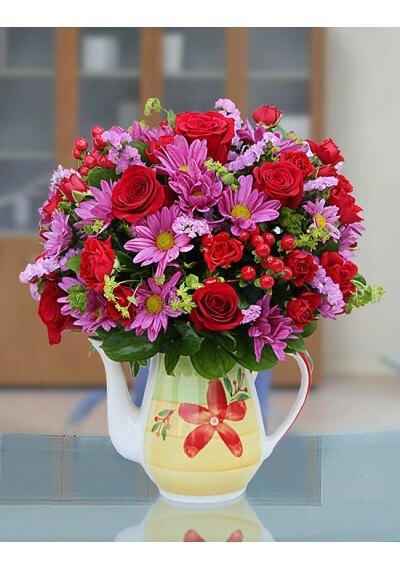 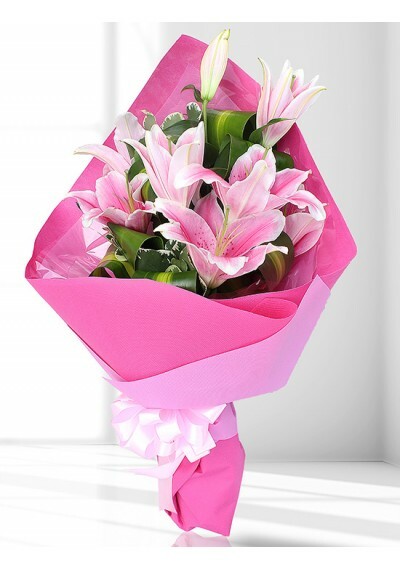 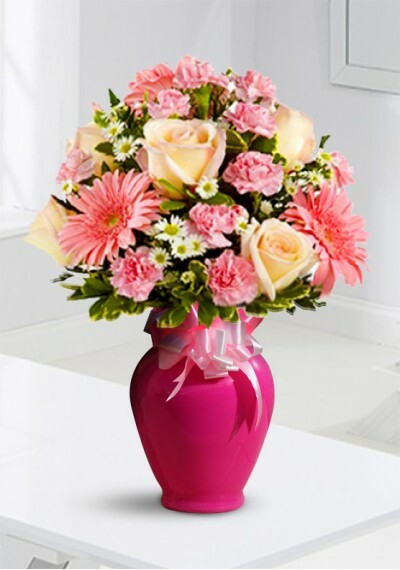 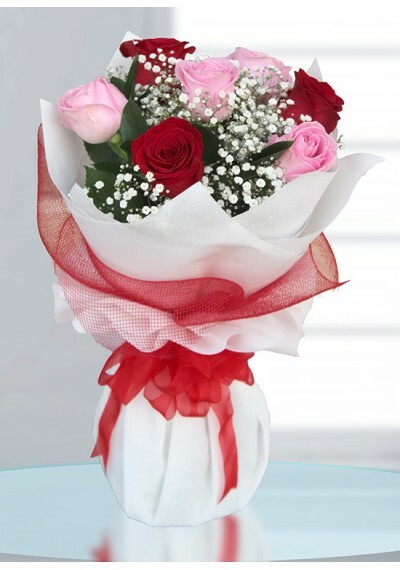 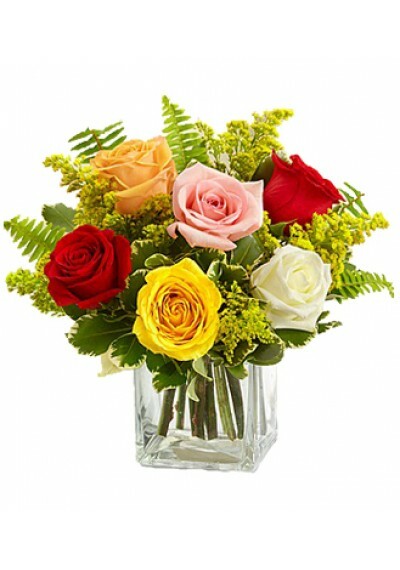 Premium size AED 329.75	15 Dark Pink Carnation, 20 Spray Carnation Pink, 20 Green Chrysanthemum, 12 statis pink.